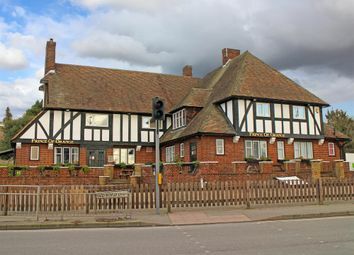 The Prince of Orange is a substantial public house boasting a notable position on a busy crossroads in Gravesend. 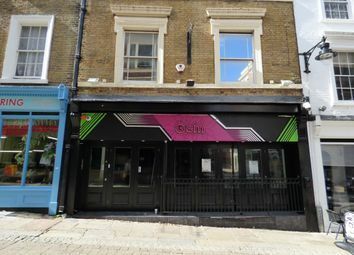 The business offers scope for a new operator to increase both food and drinks sales. 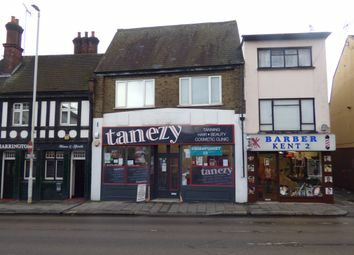 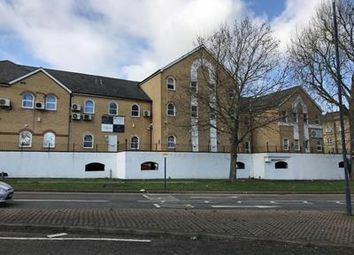 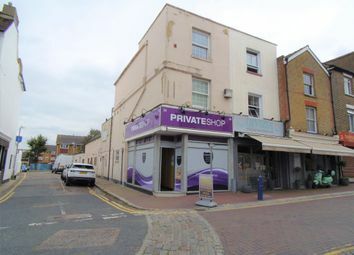 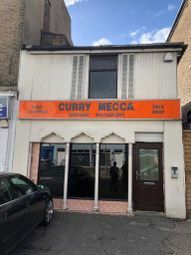 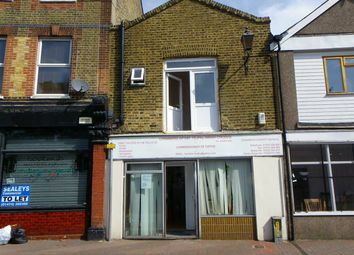 Offers over £220,000 This freehold building is available with planning permission which has been granted by the local council to convert the above into a 2 bedroom flat. 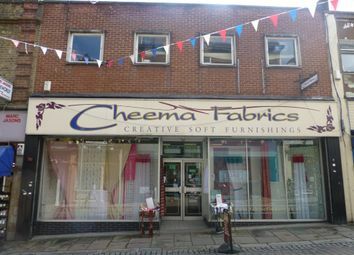 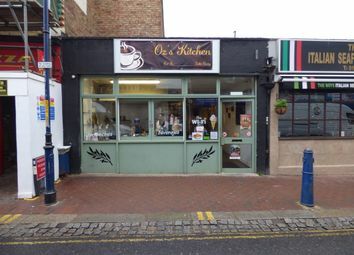 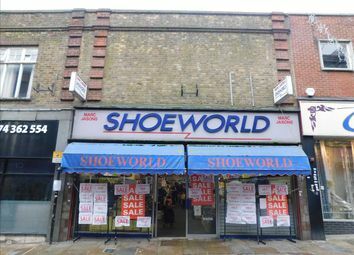 This building is situated in the town centre location.